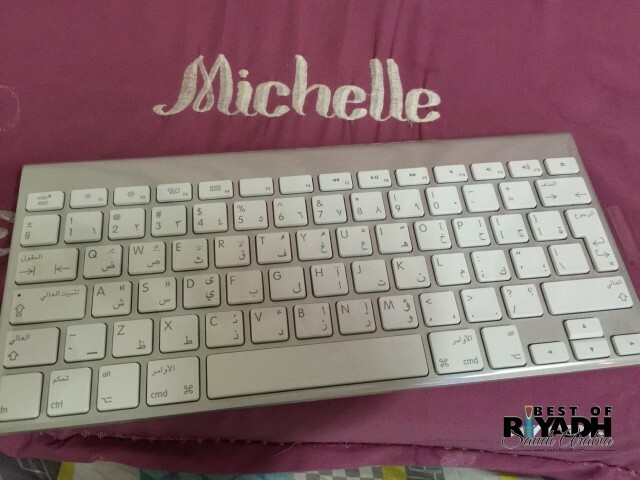 Do you feel comfortable using on-screen keyboard of iPad Mini? If not, this piece of a gadget might be for you. 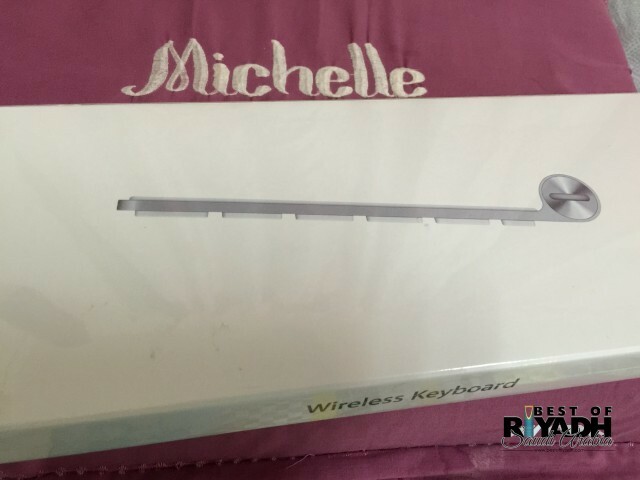 We recently purchased an Apple Wireless Keyboard which we plan to use for iPad Mini. Upon matching the keyboard and the iPad through Bluetooth, the two work perfectly. It is really annoying typing using the on-screen keyboard of iPad Mini because it is almost covering half of the screen. This keyboard will enable you to use the full screen of your iPad during document editing. I could say that this is a good blogging gadget if you use your iPad for blogging or document editing. It can be used up to 30Ft away from the iPad being connected. It is also compatible with other apple gadgets such us iPhone, Macbook and Other apple products that may need keyboard. The space consumed by this keyboard is almost 30% less than the normal keyboard. It uses 2 Double-A battery. Next story Amazon Lost Package, What To Do? Previous story What Happen During Ramadan?